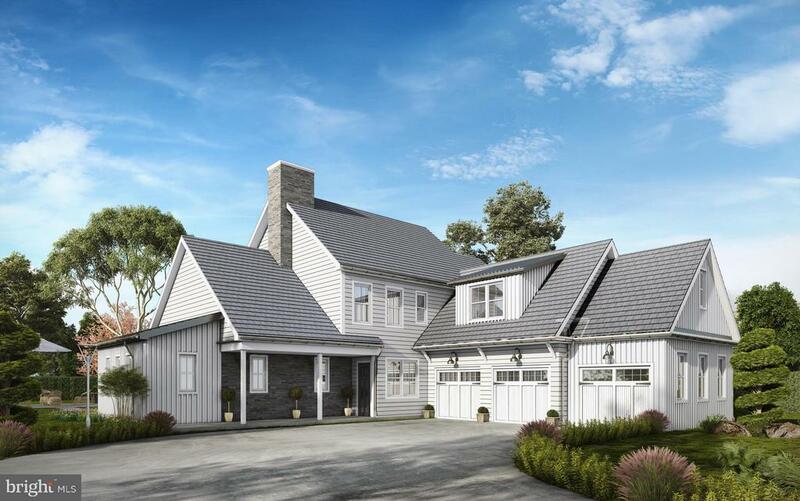 Quality and elegance surround this exquisite custom designed home! And you couldn't ask for a better location on the 1st fairway of bent creek country club and very close to the clubhouse as well. The home has two master suites making it perfect for extended family or even a nanny. There are five total bedrooms and four and a half baths. The finished lower level includes a family room with wet bar and a game area. You also will find tons of storage space in the unfinished part of the lower level. The yard is beautifully landscaped and manicured, and you'll enjoy a patio with a pergola overlooking the gorgeous golf course. Stately columns, coffered ceilings and hickory hardwood flooring add to an already stunning home. New roof with 40-year architectural shingles installed november 2018. This home offers everything you desire! Wow! 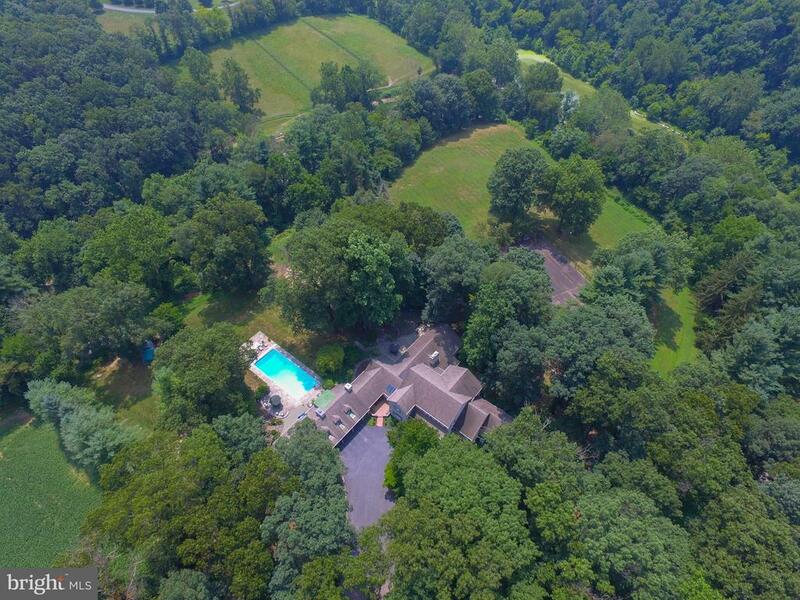 This bent creek country club home is like nothing else in the neighborhood. First class gated community. Relax on the stone patio with pergola to watch the golfers on the 8th fairway & green or watch from the many windows inside that line the back of this home. 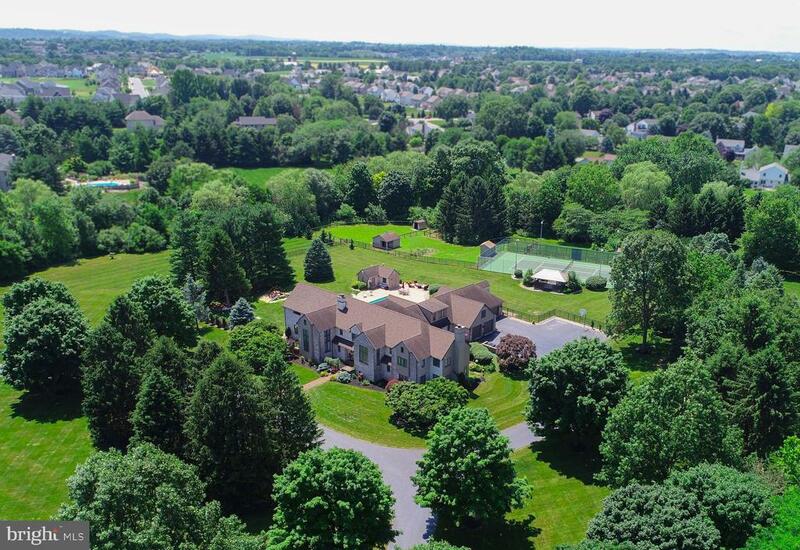 What an amazing golf course and pond view, this is an entertainers dream home. Perfect home to entertain friends, family, & colleagues, sunny open plan, 10ft ceilings, wet bar with custom wood work and granite. Chef's kitchen with engaging island, commercial gas range, granite countertops & cabinets galore. Walk in pantry room. Elaborate 2-story foyer entrance with spectacular curved staircase. Amazing owners suite that boasts its own study where you enjoy the warmth of your gas fireplace. Luxury master bath includes tile walk in shower, double sinks, and awesome walk in closet. Work from home in your 1st floor office overlooking the fairway with electronic remote tv & computer screens built into your desk. Guest suite or second owners suite on the 1st floor with another full bath, outdoor sprinkler system, rock gardens, 3-car garage with epoxy floor. Daylight walk out lower level. This home is amazing!! !